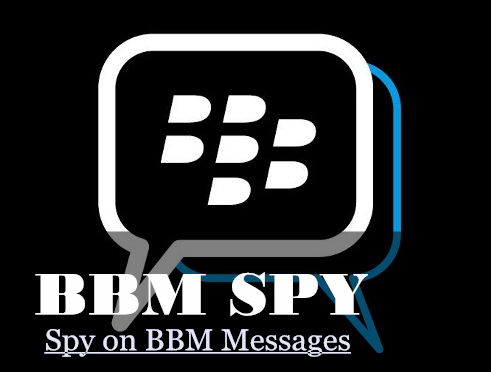 The easiest way to spy on BBM messages is to use a spy app. 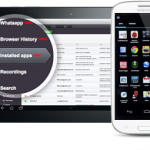 FlexiSPY is a hidden spy app that allows you to view all the BBM chat conversations that take place through the target iOS or Android device. 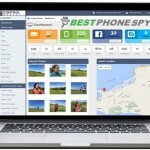 Getting started is as easy as downloading and installing the FlexiSPY spy app on the phone you want to spy on. 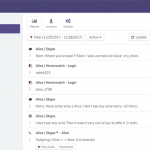 FlexiSPY secretly monitors and records BlackBerry Messenger and Facebook messages, as well as call logs, browsing history, location data and sends all collected data to its server. 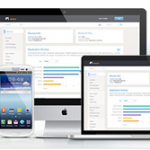 This data can then be viewed on the FlexiSPY web portal at portal.flexispy.com. 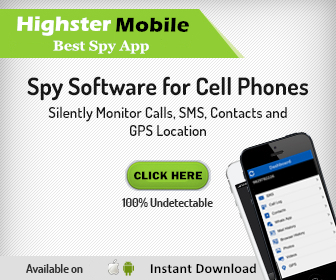 If you have a Blackberry phone, FlexiSPY can help you monitor every phone call made and received, the content of incoming and outgoing emails, PIN (Personal Identification Number) messages that are sent or received, and also provides the GPS location of the device. 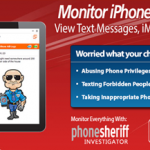 The photos and videos that are taken are also monitored. 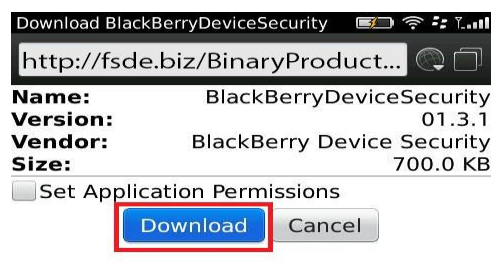 You first need to download a hidden app to your target Blackberry phone. 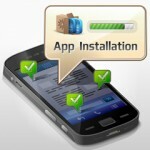 Once the app is installed, you have to enter your activation code, then configure the app to monitor what you want. For example, you may only want to monitor the BBM messages and phone calls that are received, or you may choose all the options, it completely depends on your preferences. 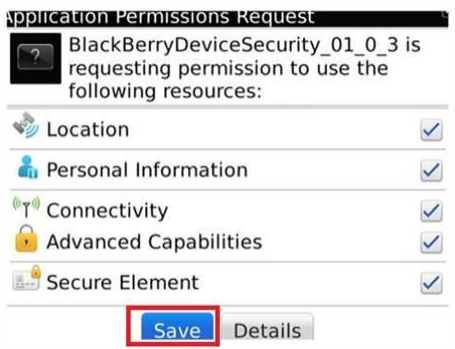 Once the app is activated, you can log into your account from any computer, smartphone, or tablet and view activity reports about what they are doing on their Blackberry phone. 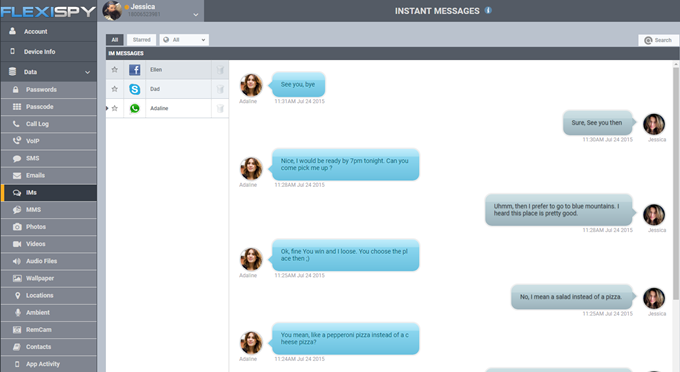 By clicking on IMs, you will be able to view all the chat conversations happening on BBM. 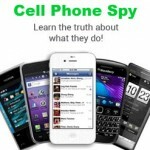 FlexiSPY won’t be for everyone, but it’s an excellent tool for anyone who needs to spy on a cell phone. 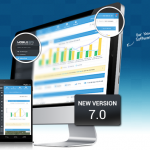 If you’re looking for BBM tracking then I’d give it a try.